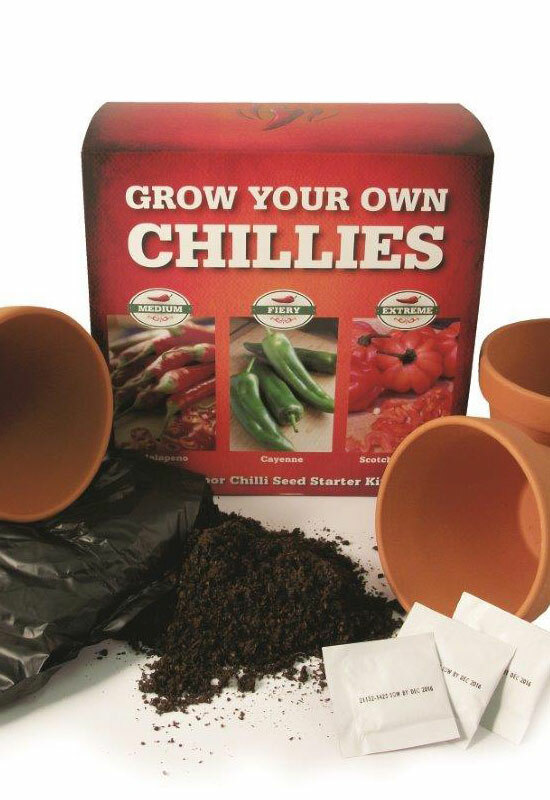 Indoor seed and bulb growing kits are very popular and make great presents or “winter home brighteners”. With a wide range of price points and planters including baskets, ceramic, zinc and glass planters there is something to suit every taste. 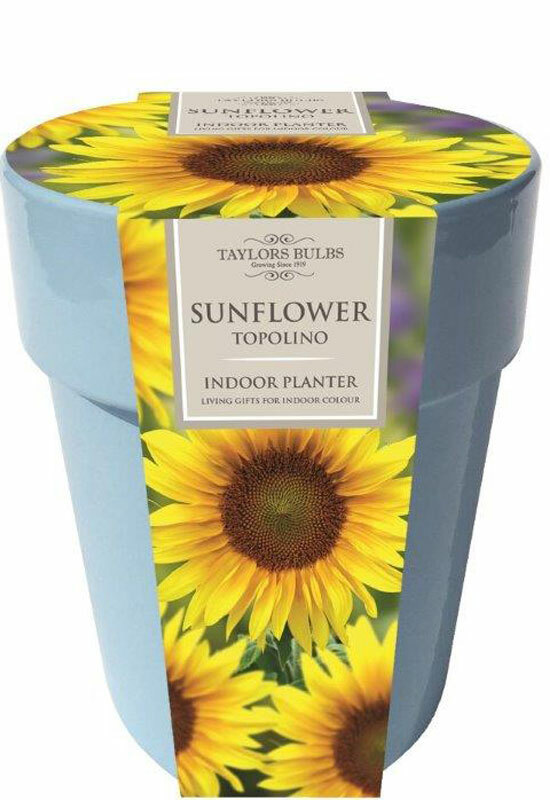 Brighten up the patio or balcony with our range of outdoor bulb growing kits. 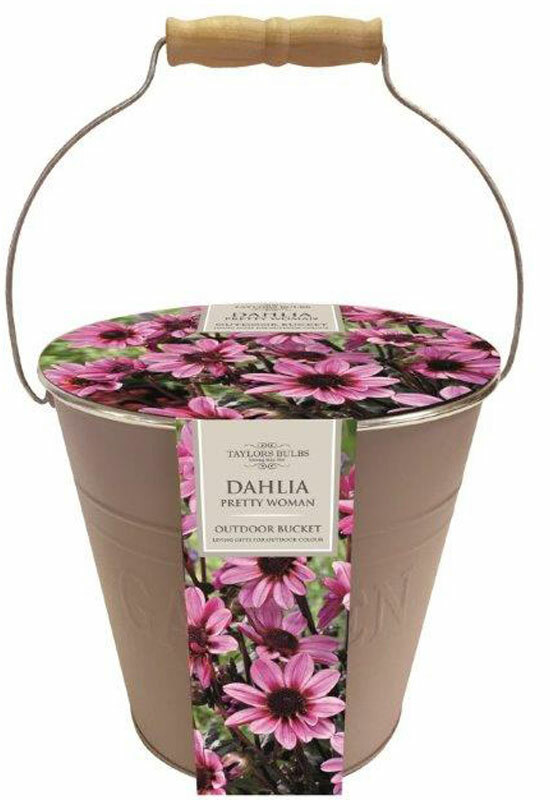 Choose from a wide range of varieties including Tulips, Hyacinth, Narcissus, Dahlias and Lilies and a range of planters. 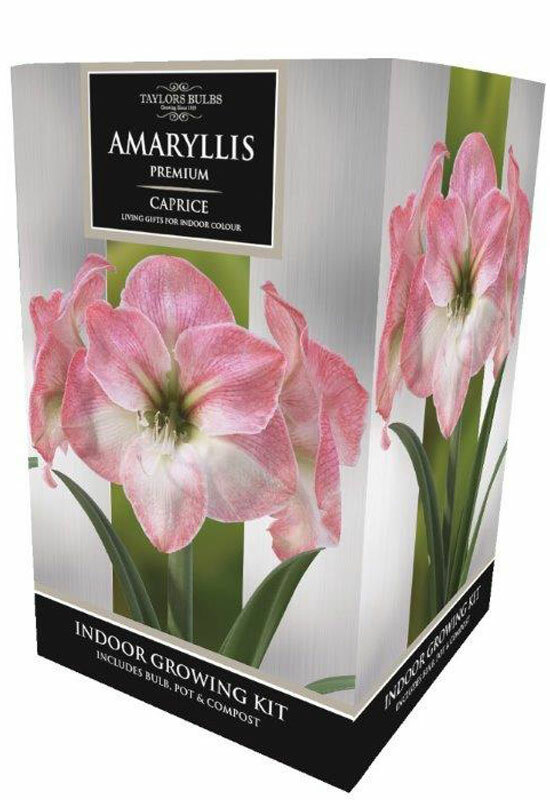 Amaryllis (Hippeastrum) gifts are our most popular added value product range. Our range includes premium glass and zinc planters, standard and premium gift boxes. Our gift boxes are always best sellers with a choice of over 20 varieties including a range of colours, cybister and double flowering varieties.